The implications of Title IX were not realized in 1973, when I wrote a series of articles in the Santa Barbara News-Press about the efforts to establish meaningful interscholastic sports programs for women and girls. 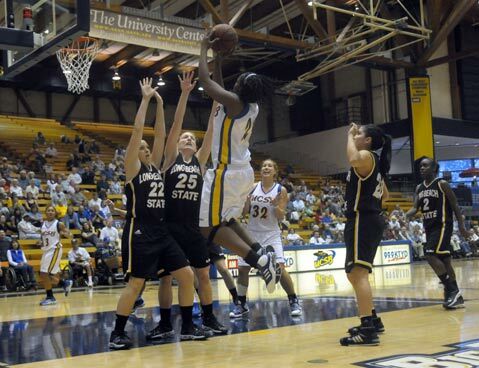 I found that UCSB was allocating $5,000 for the operations of five women’s sports; men’s sports received $90,000. I found that the budget for girls’ sports at a typical high school was $1,000, compared to $32,000 for the boys. There were even inequities in physical-education classes. UCSB’s male students received freshly laundered gym outfits every week; the women had to wash their own. The jury was out on whether it was healthy or desirable for females to engage in competitive athletics. A high school PE teacher told me: “We don’t push athletics for girls as much as a relaxed, recreational type of thing. Our uppermost idea is that they are ladies rather than athletes.” San Marcos High had a coach, Judi Evert, who crusaded against that notion. 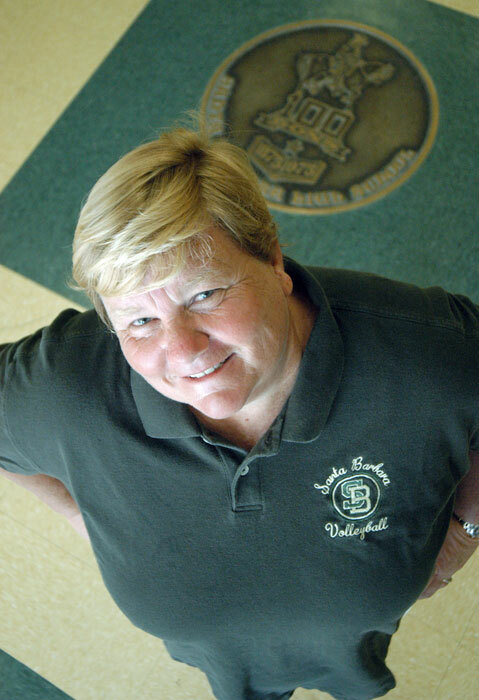 She organized a track-and-field team that won the first CIF-sponsored girls’ championship in 1973. It was alleged that strenuous exercise would permanently damage a woman’s reproductive organs. That was news to Santa Barbara schoolteacher Lyn Carman, who started running marathons in the 1960s ​— ​in defiance of the half-mile limit put on women’s races by the amateur athletic rules of the time ​— ​and bore four children. Gradually, over the next several decades, myths were exploded, impediments were eroded, and inequities abated. Title IX, coming up on its 40th anniversary, has provided strong legal backing for the people ​— ​athletes, coaches, administrators, and parents ​— ​who have brought sports for women and girls into the mainstream. 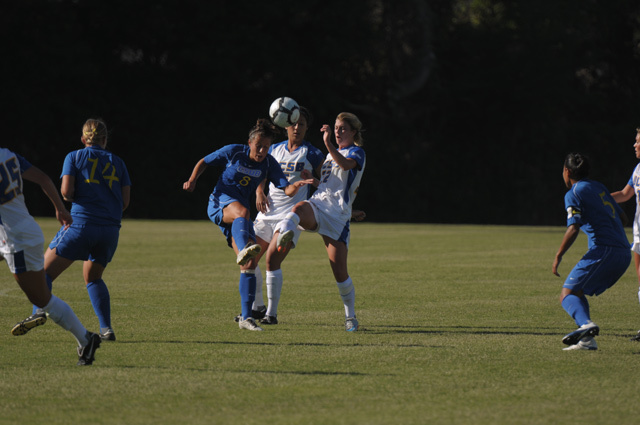 Supported by her parents, she went to University of Puget Sound, which had a generous athletic program. “I wanted to become a coach, and I figured the more sports I learned, the more opportunities I’d have,” she said. Verkaik earned 20 varsity letters in five sports ​— ​field hockey, basketball, volleyball, softball, and track and field. She returned to Santa Barbara in 1977, taking a job as a teacher and coach at her alma mater. “Title IX has helped the coaching improve,” she said. “That’s been one of the most important outcomes of the law.” Verkaik coached the Dons’ swim teams and both the boys’ and girls’ volleyball teams. In 2004, Verkaik became the fourth athletics director in Santa Barbara High’s history, and the first female to hold that position. She worked hard at it and took particular pride in some big events she directed, including a CIF championship soccer game between the Dons and Dos Pueblos that drew 9,000 fans to UCSB, and the alumni football game between the Dons and San Marcos Royals in 2010. Verkaik will be relinquishing those chores soon. SBHS principal John Becchio has named Joe Chenoweth, a former city recreation supervisor, to take over the Dons’ athletic department on July 1. Verkaik will remain on the staff and teach PE. She is taking the change in stride. “I’m still going to be working with kids,” she said. “That’s why I got into this in the first place.” If her students dare to throw her in the pool, one thing’s for sure: She’ll be able to swim her way out. Mark French was a pitcher on the UCSB baseball team in 1973. Women’s intercollegiate sports were of no concern to him. He was not even aware of their existence on campus, much less their struggle to be funded. “I was more interested in social gatherings than social justice,” he said. By then, French had become coach of UCSB’s women, and in 21 seasons, he had 11 teams that won at least 20 games and 12 that went into the NCAA tournament. They had to fight to attain the perks the men’s teams enjoyed, but eventually, the Gaucho women received comparable support, the same access to facilities, and the same transportation to games. Their success attracted better players into the program, which in turn put more spectators into the seats of the Thunderdome. But French, who retired four years ago, retained the idealized vision of women’s athletics that he had at the start of his career. 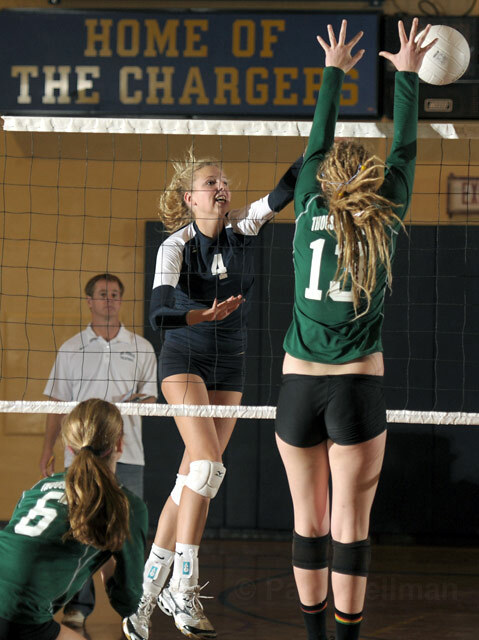 DP Charger Chiara DiMarco (left) goes up against S.B. 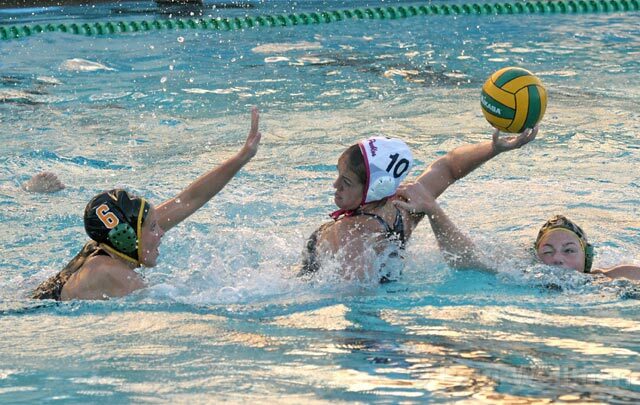 Don Ivette Gil, the game high scorer, at Santa Barbara High. Diane, Hiemstra, Gabriel and Robin (Anderson) Thormodsgaard are two Santa Barbara professionals who spent their formative years in gyms in South Dakota at the beginning of the Title IX era. Gabriel was guard for the Yankton High Gazelles in 1977-79, while Thormodsgaard played for the Clear Lake Cardinals in 1976-79. Gabriel went on to play at two colleges, Oregon and Colorado. Thormodsgaard was the first women’s basketball player to receive a full-ride scholarship at Iowa. Both women have been inducted into the South Dakota High School Basketball Hall of Fame. 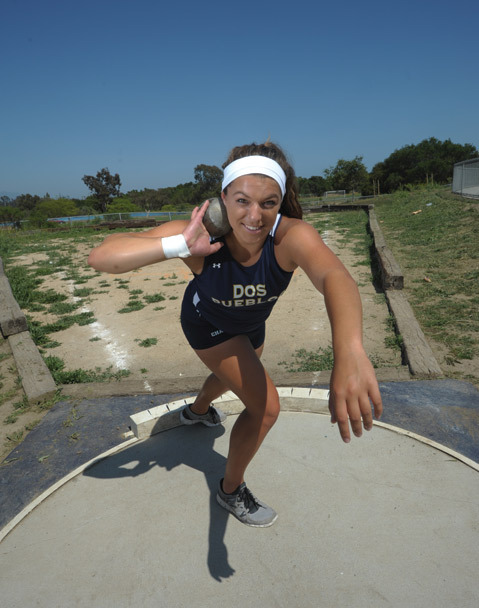 Stamatia Scarvelis, a 16-year-old sophomore at Dos Pueblos High, came through on her final attempt to win the girls’ shot put at the CIF State Track and Field Championships last Saturday in Clovis. Scarvelis was in fourth place before she uncorked a heave of 14.40 meters (47’3 ¼”), surpassing the runner-up mark of La Sierra High junior Tanya Sapa by three centimeters. There is gender equity in the Scarvelis family – Stamatia’s brother, Nicholas, won the boys’ state shot put title last year as a Dos Pueblos senior. Gabriel came to Santa Barbara more than 20 years ago as a civil engineer and is general manager of the Montecito Sanitary District. 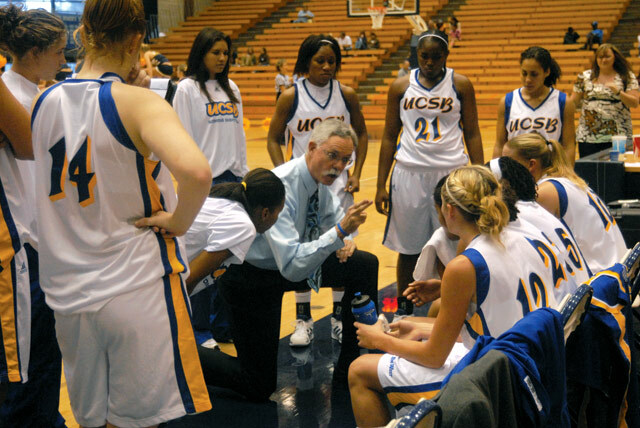 Thormodsgaard has spent the past year as director of operations for UCSB women’s basketball. Before she was lured here by Gaucho head coach Carlene Mitchell ​— ​they were connected by their association with Hall of Fame coach C. Vivian Stringer ​— ​Thormodsgaard worked as an IT consultant in the L.A. area. That is the kind of resolve that a committed athlete displays in the face of adversity. Just like Title IX, which has withstood every significant legal challenge over the past 40 years, women and girls in sports are here to stay.